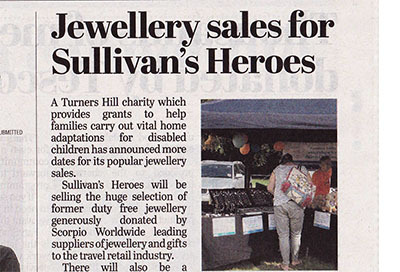 We were delighted to see the Sullivan’s Heroes forthcoming Jewellery & Gift Sales this coming weekend featured in the Crawley & Horley Observer today, 31st August 2016. 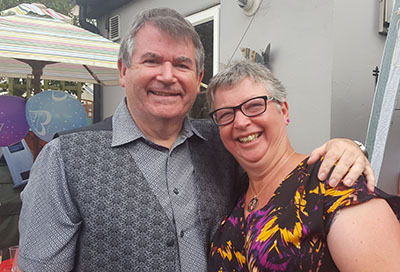 A huge thank you to Matt and Lindsey Murphy, and all their friends and family, who generously supported Sullivan’s Heroes recently. 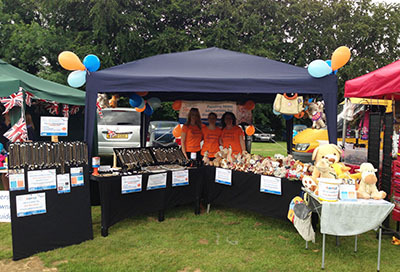 We have enjoyed getting out and about in the sunshine over the past few weeks, raising awareness and funds for Sullivan’s Heroes.